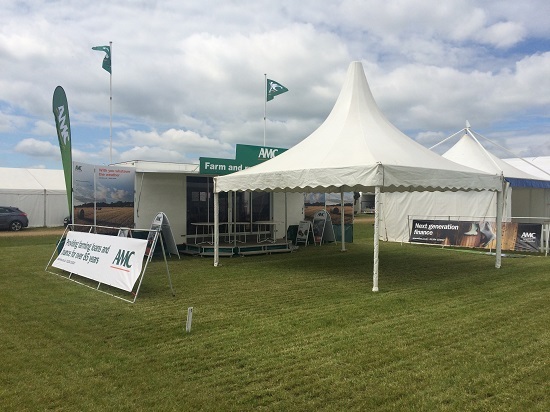 Cereals this year was in Lincoln, we provide a variety of corporate exhibition show ground marquees for our clients. All marquees are frame clear-span structures and can incorporate as much or as little branding as required by our client. 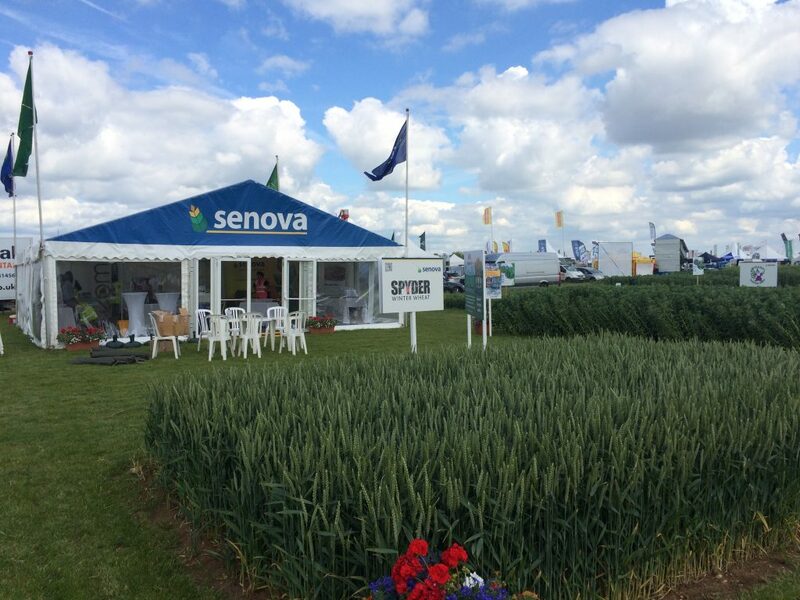 Please contact us if you’re exhibiting at the Cereals Show in 2018 by emailing emily@thehighfieldgroup.co.uk for a quotation. Cereals will be returning to Duxford, Cambridgeshire in 2018.